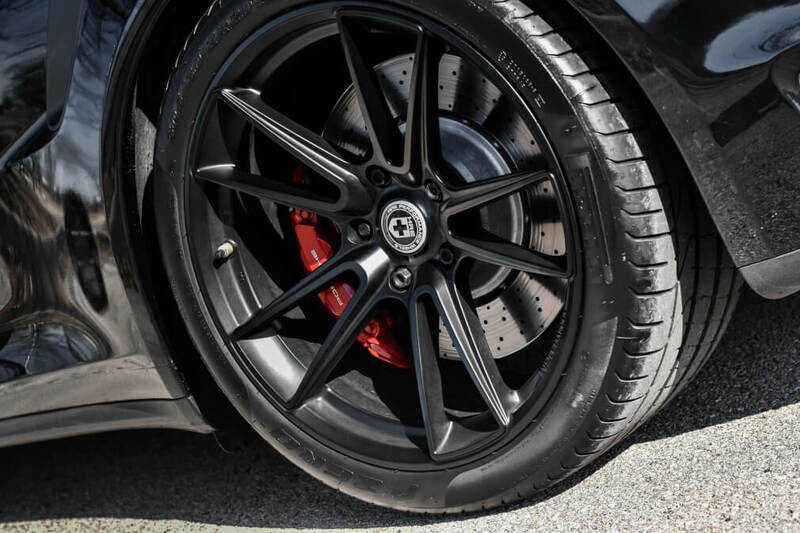 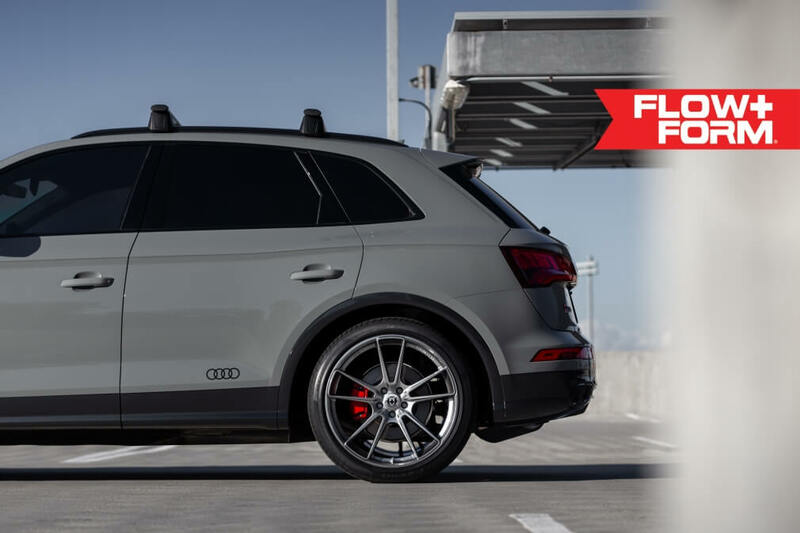 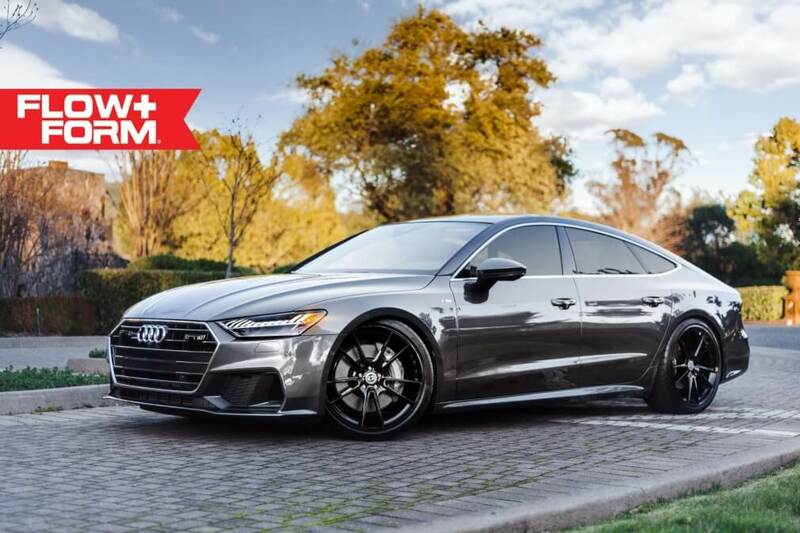 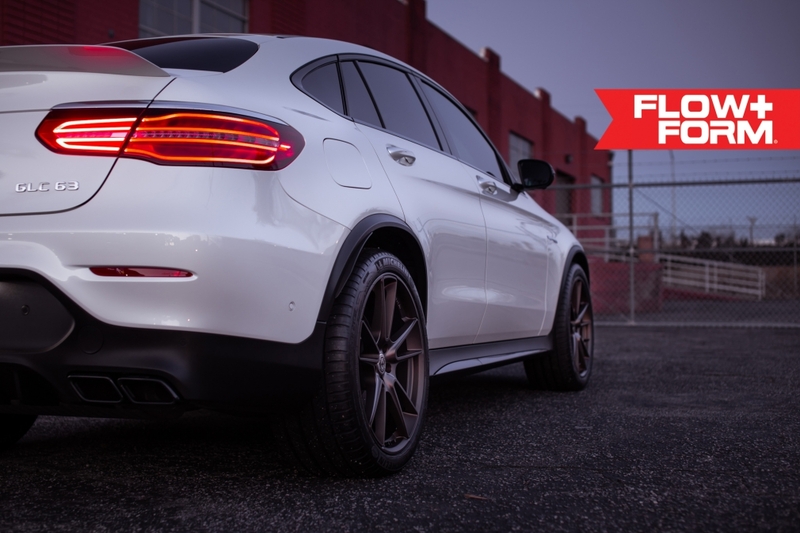 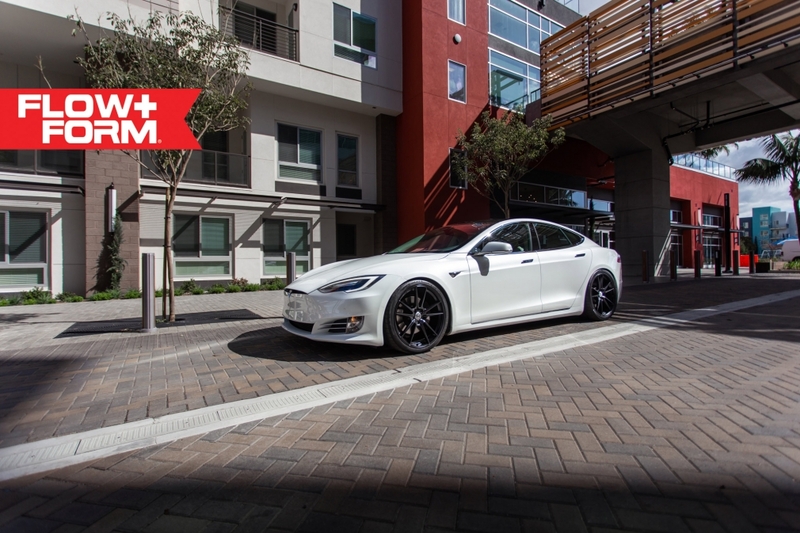 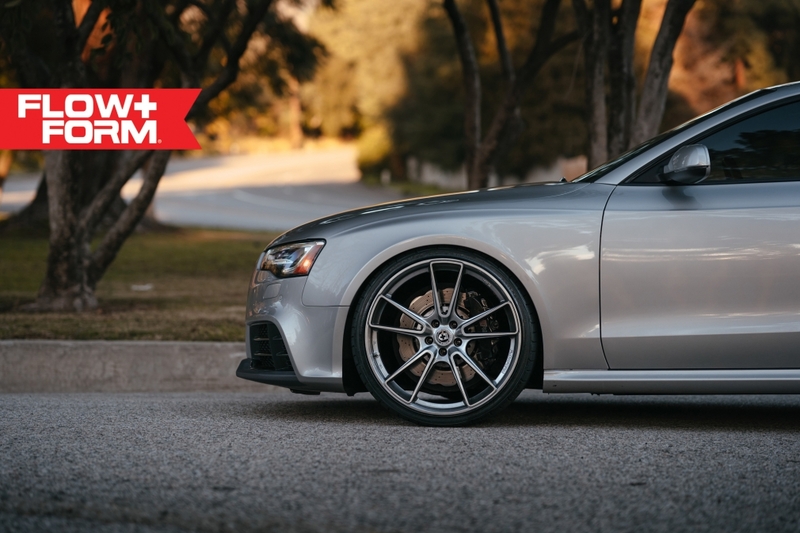 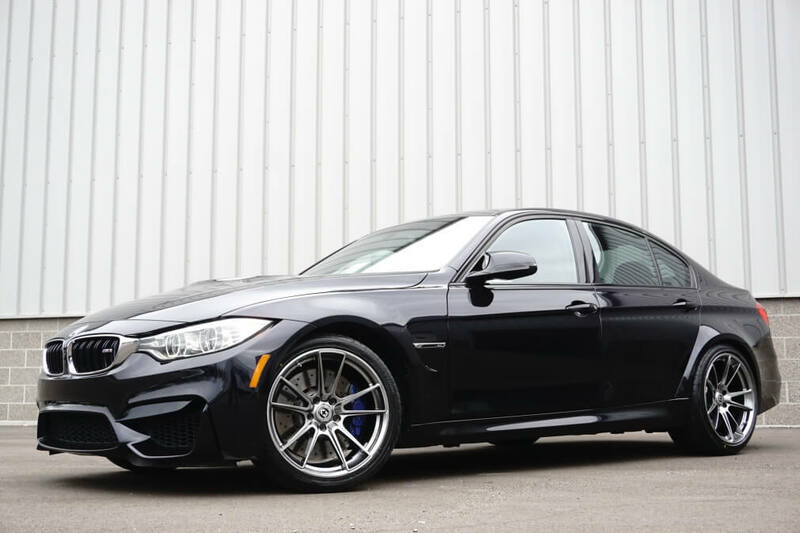 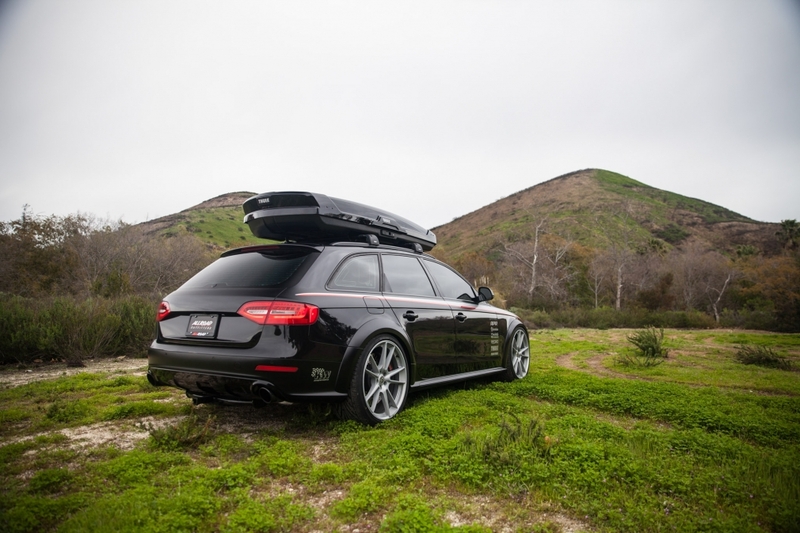 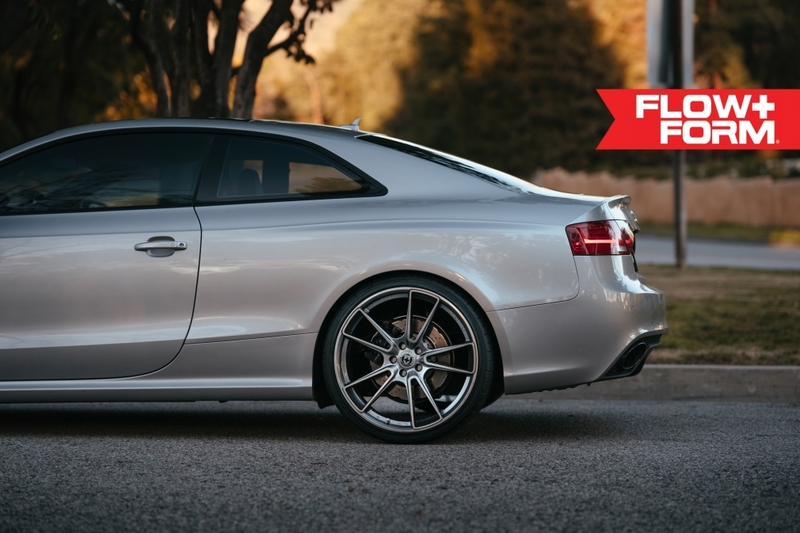 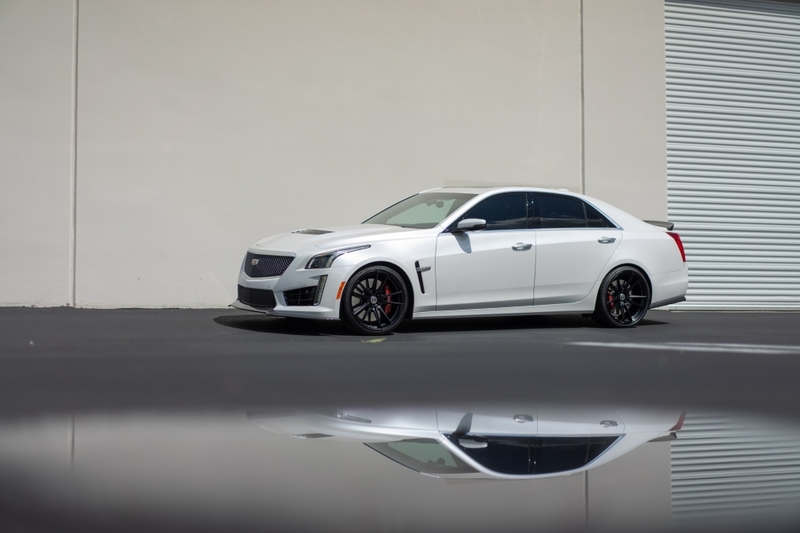 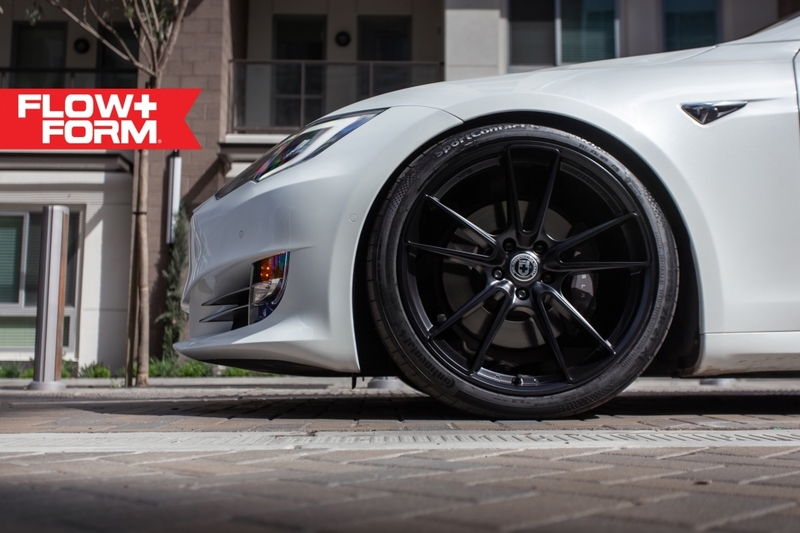 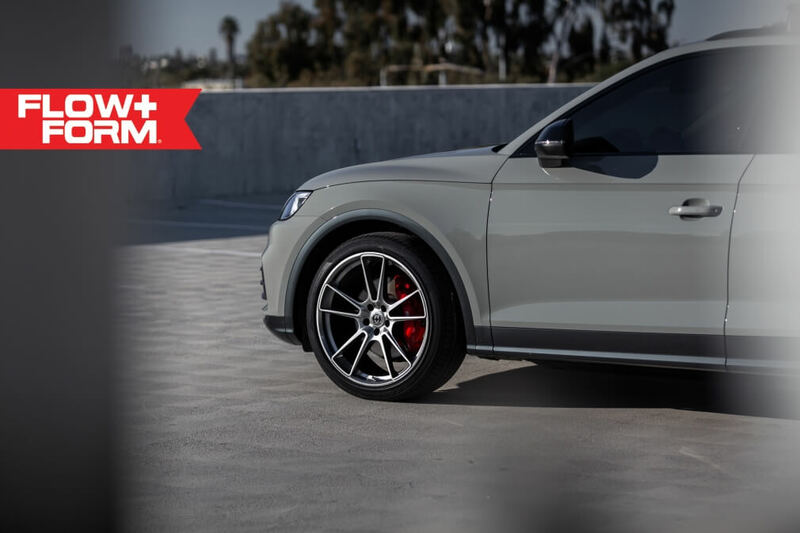 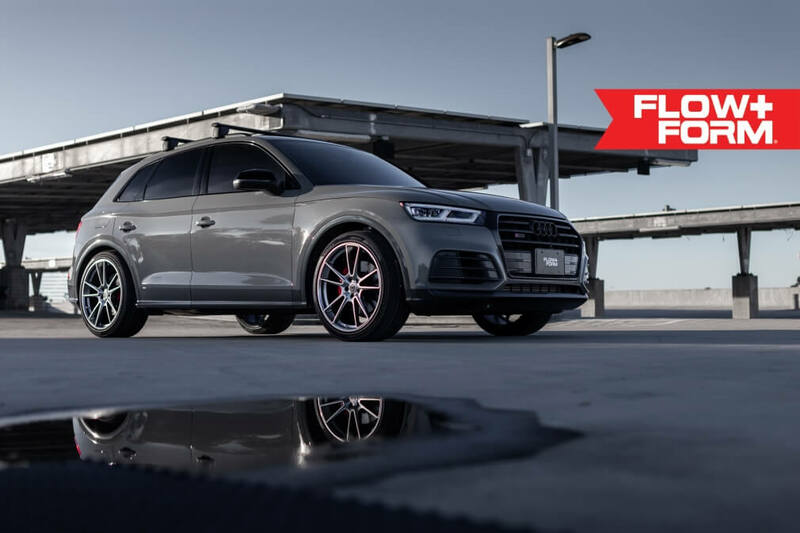 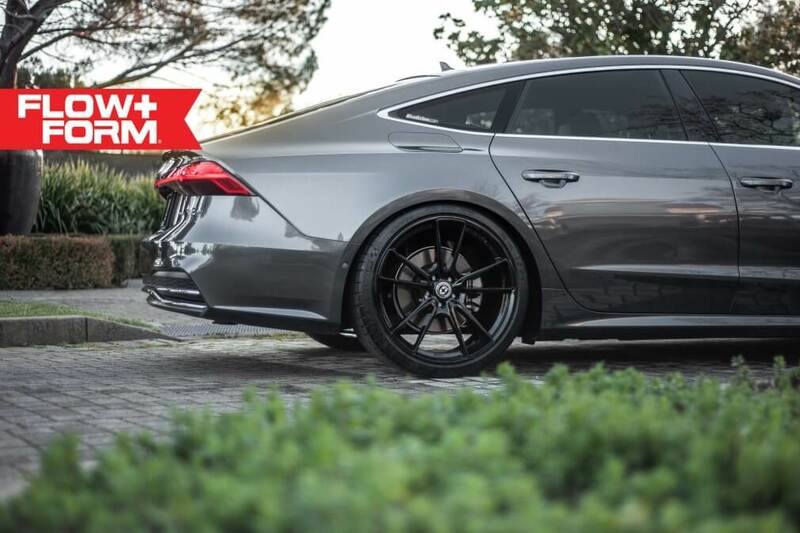 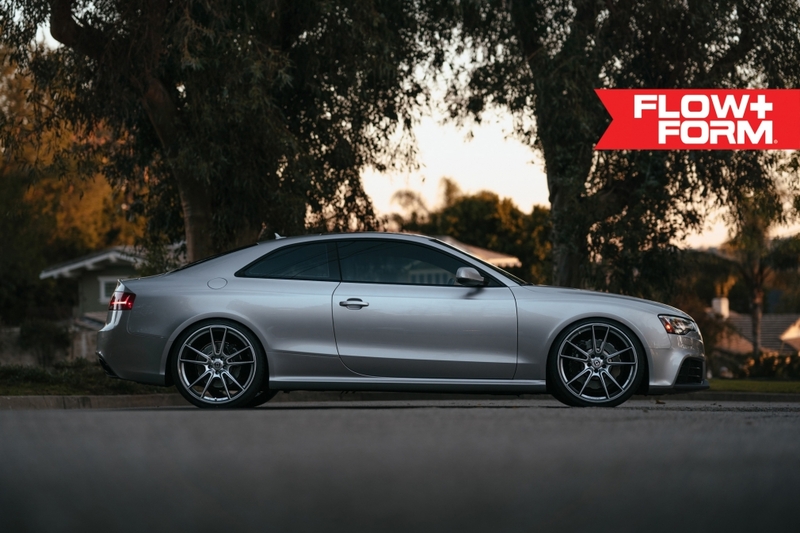 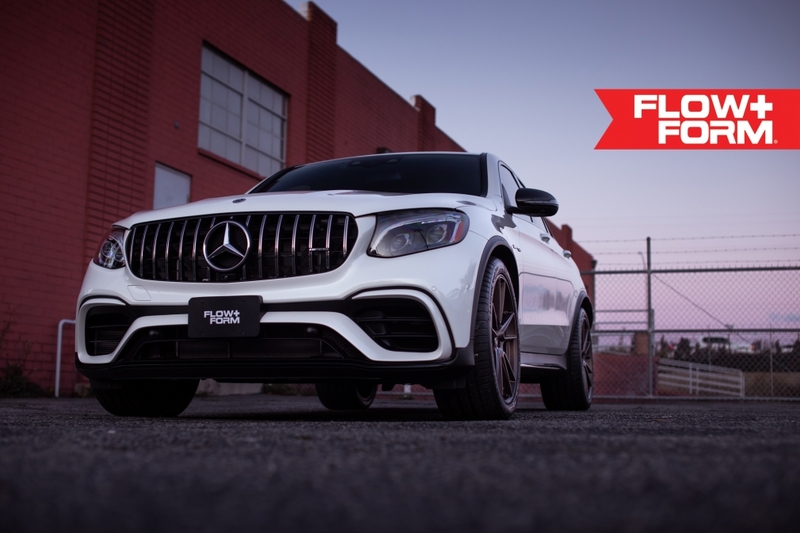 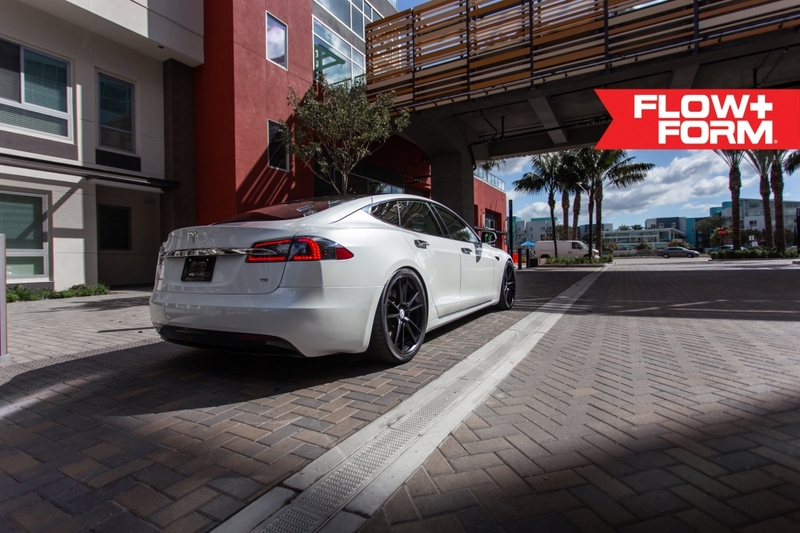 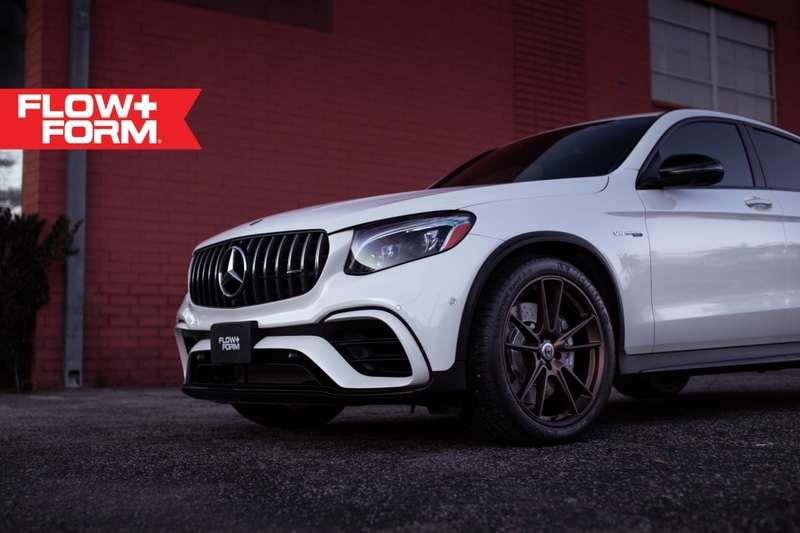 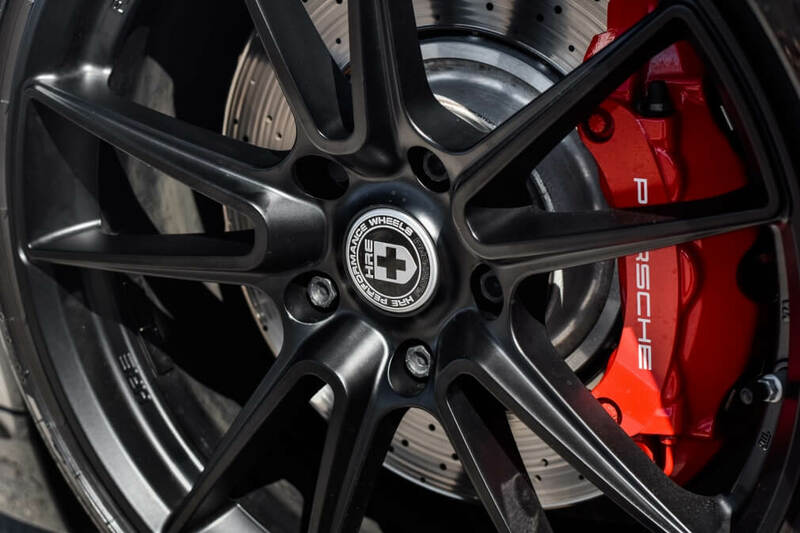 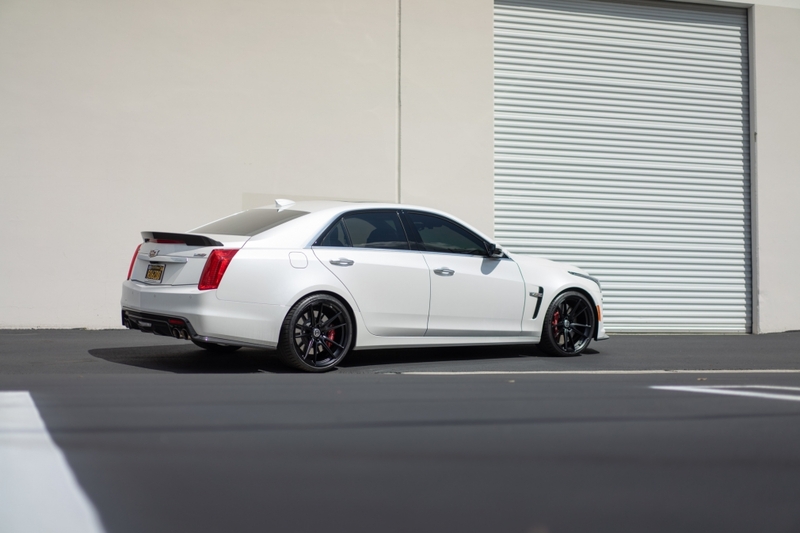 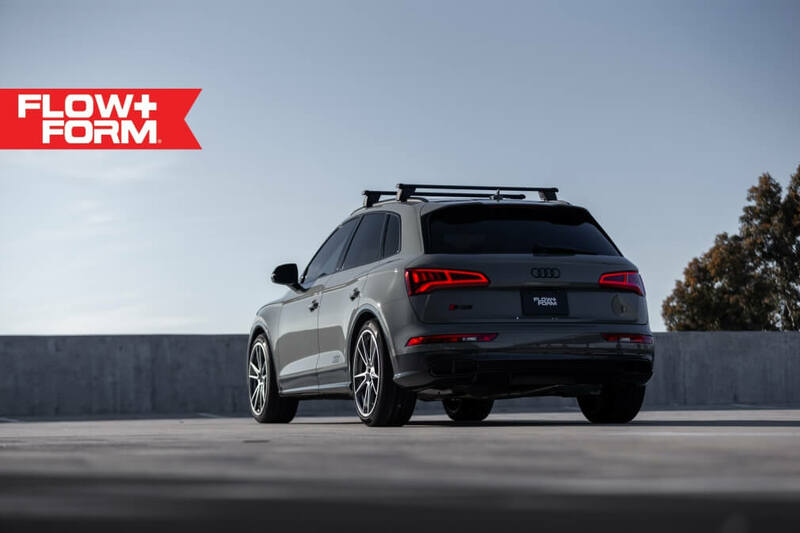 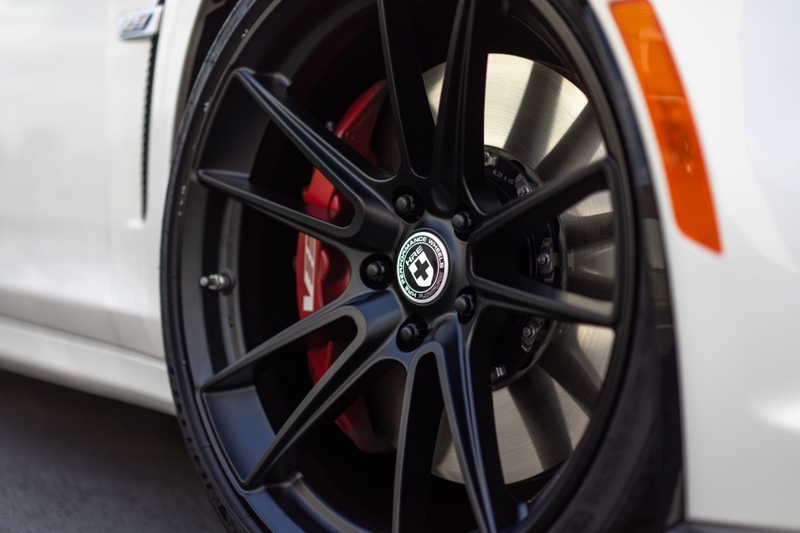 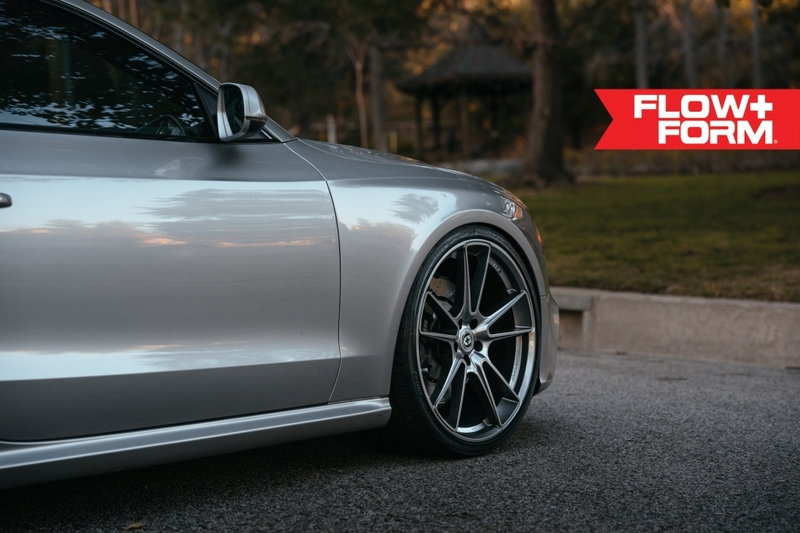 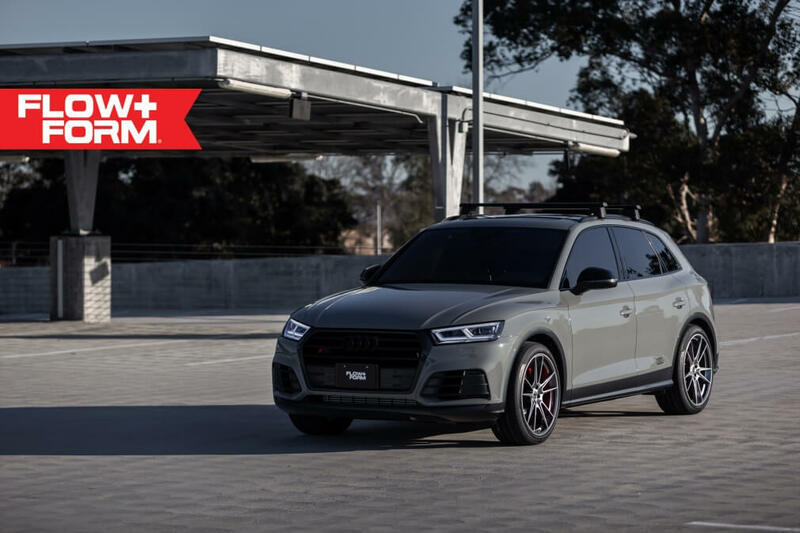 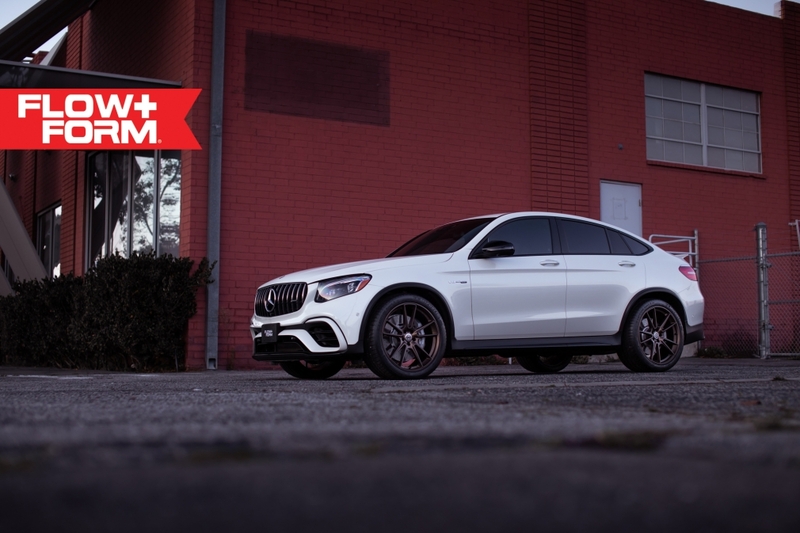 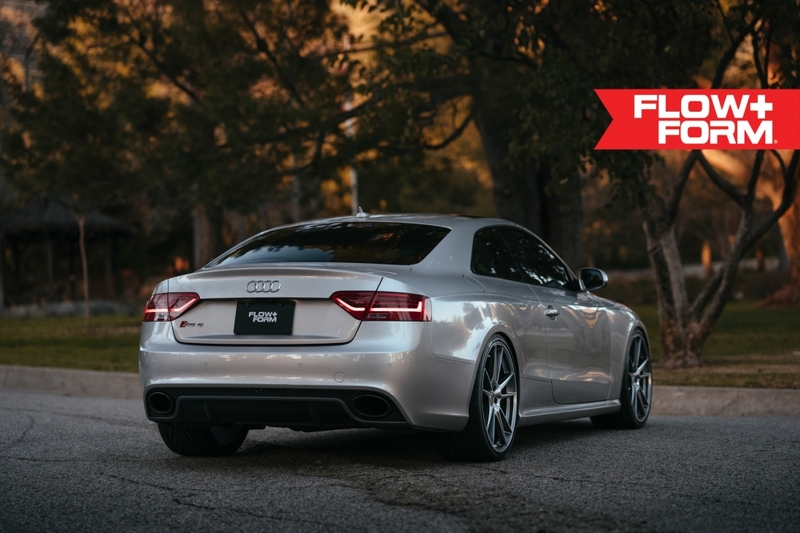 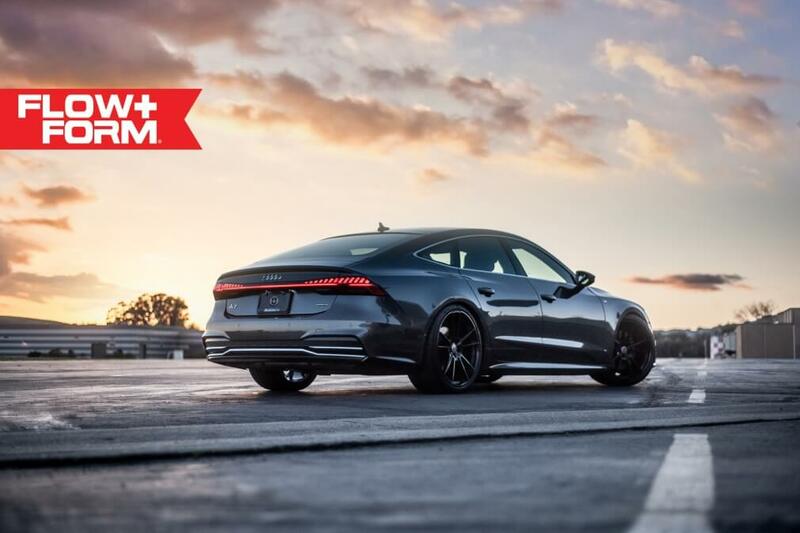 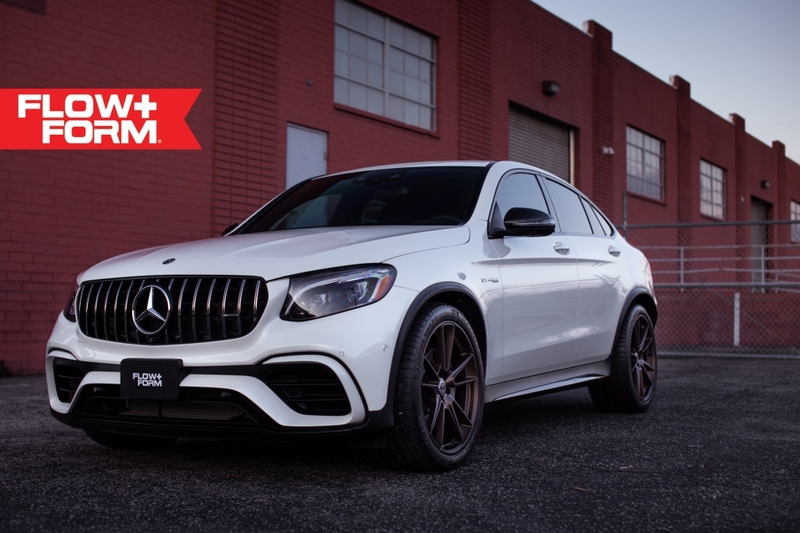 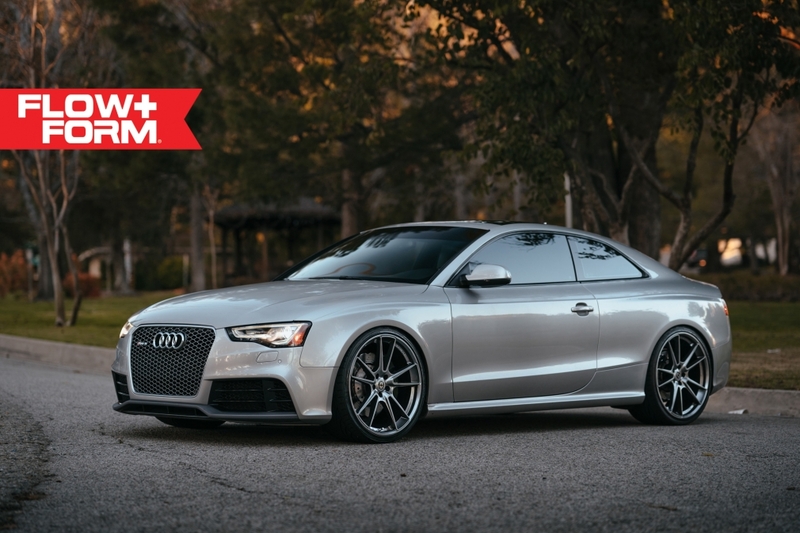 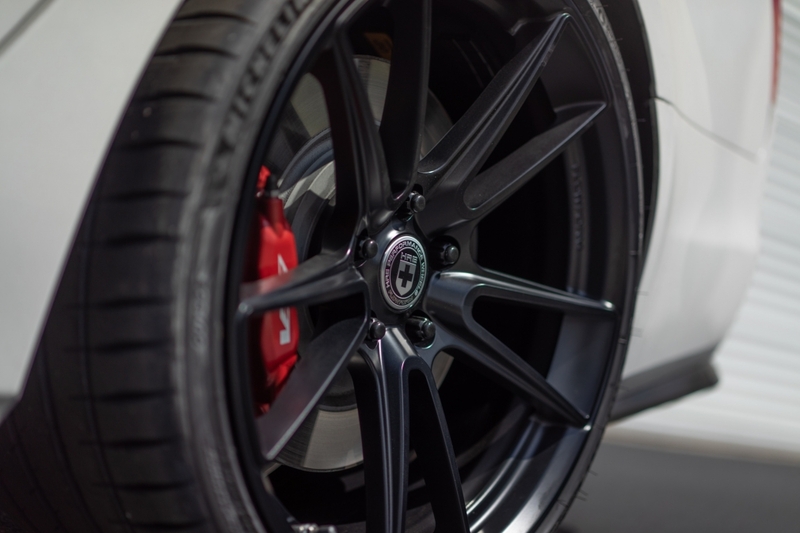 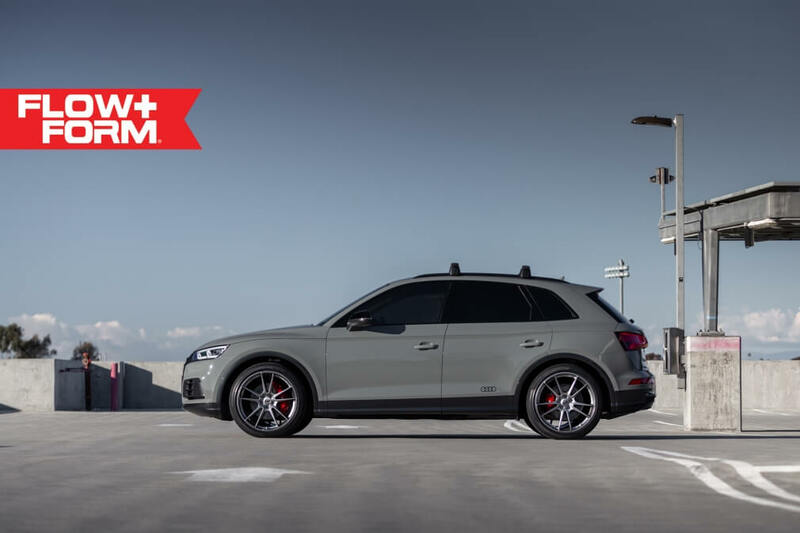 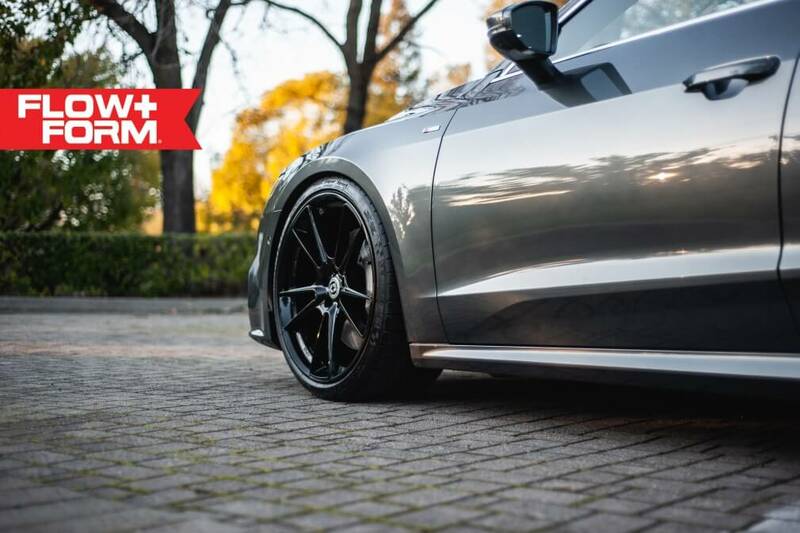 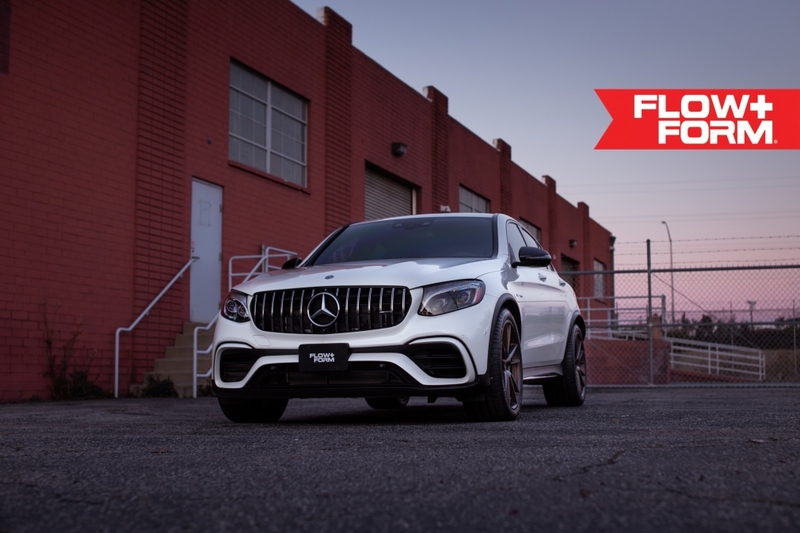 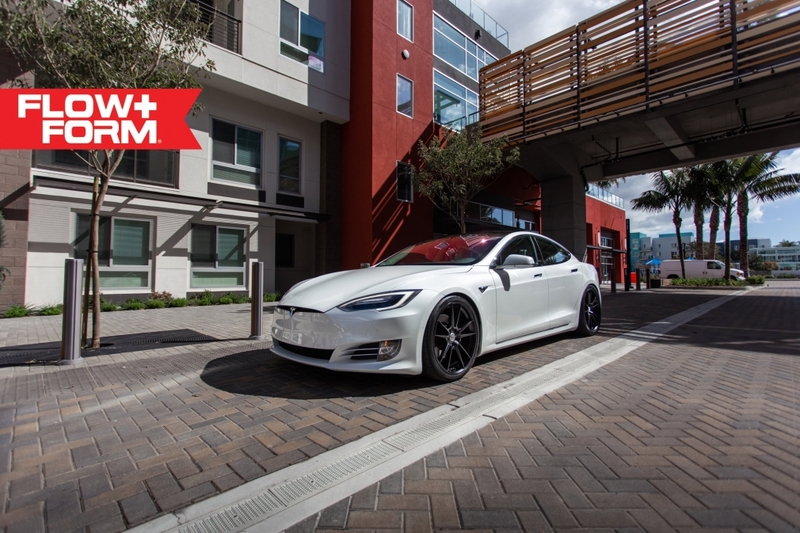 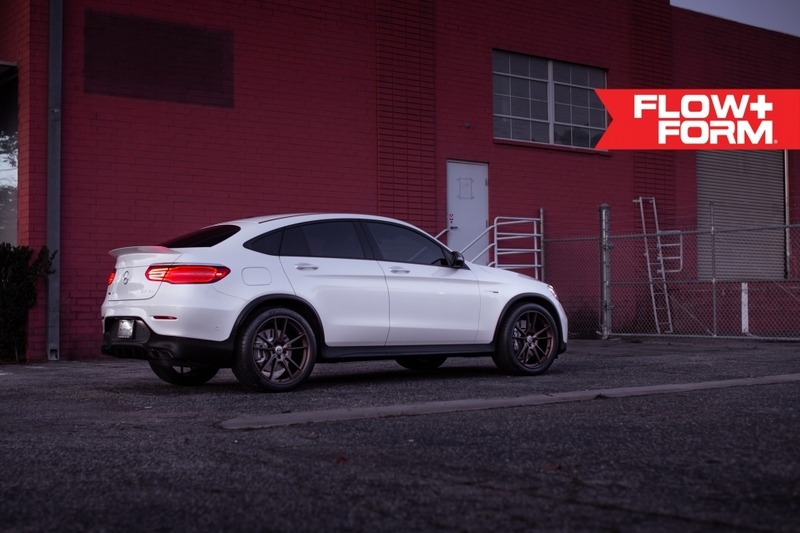 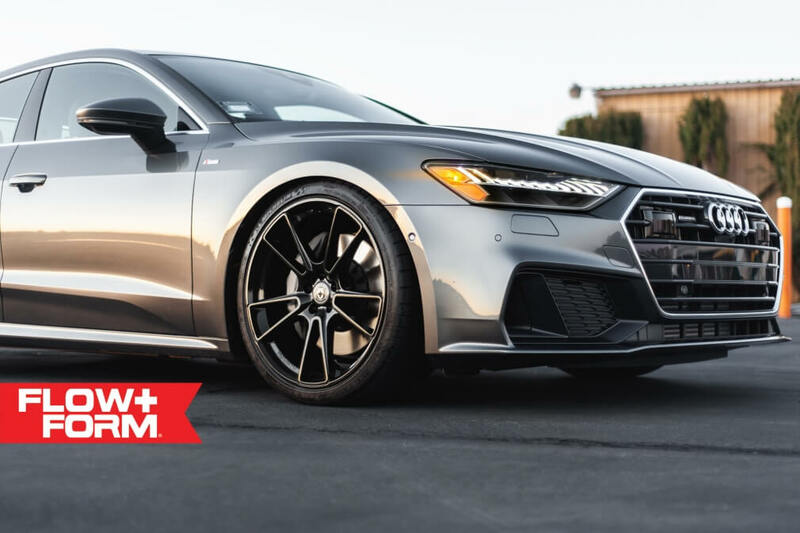 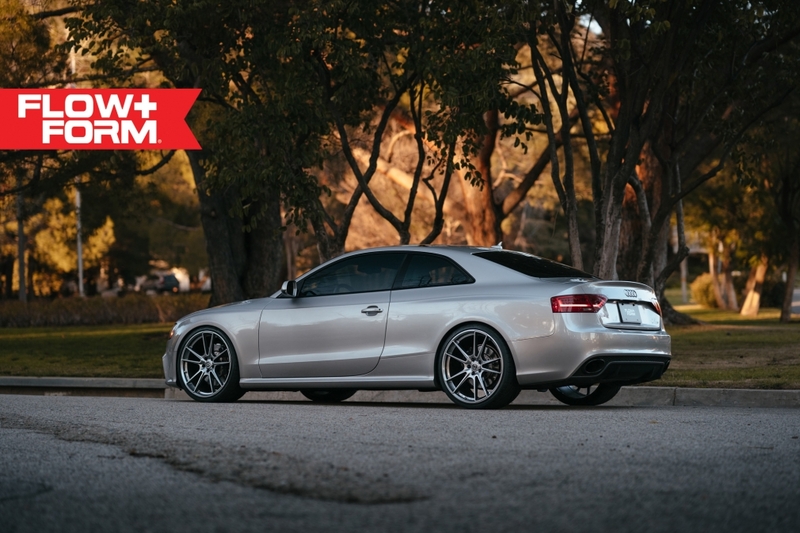 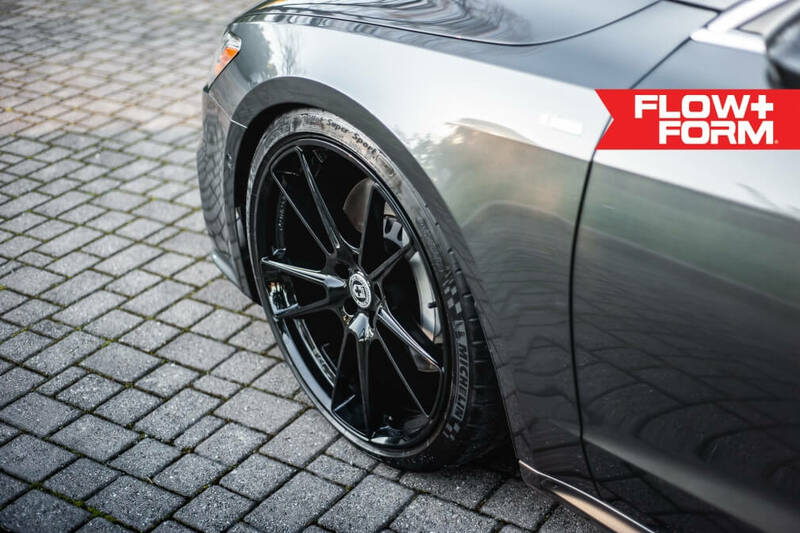 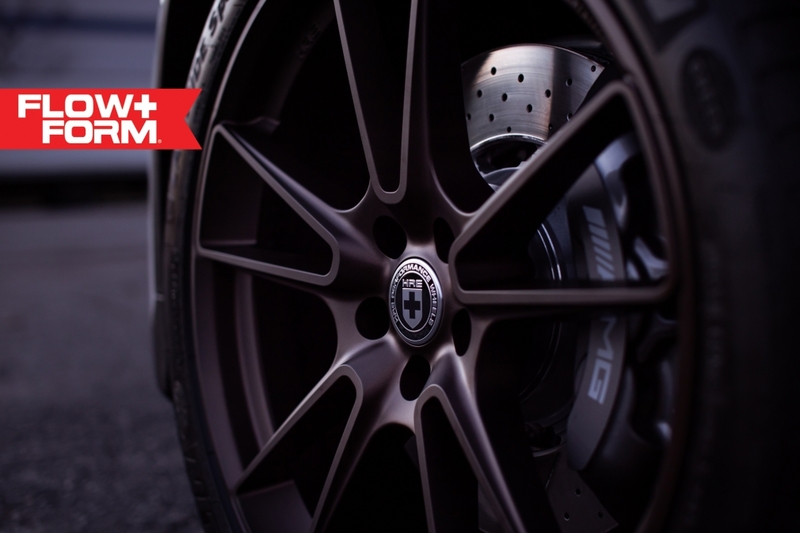 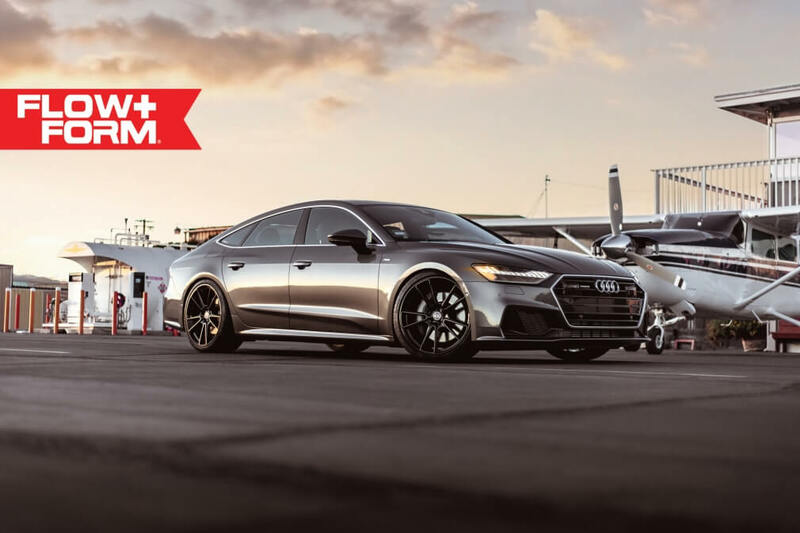 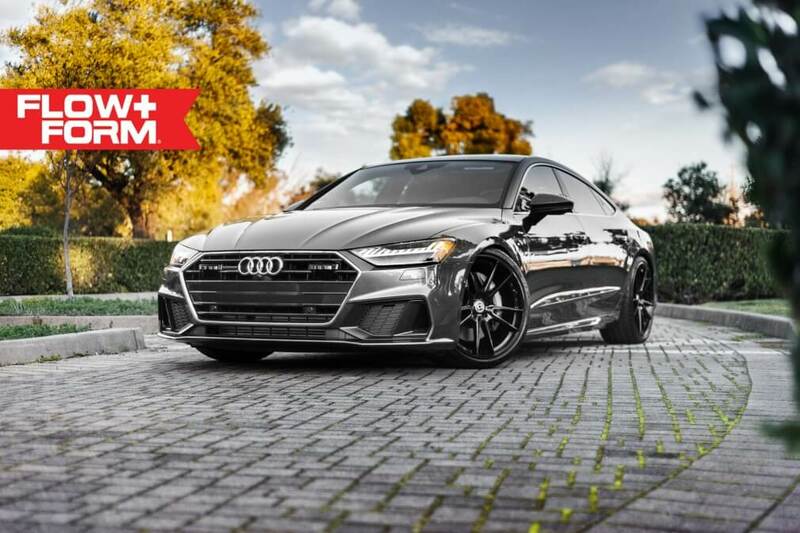 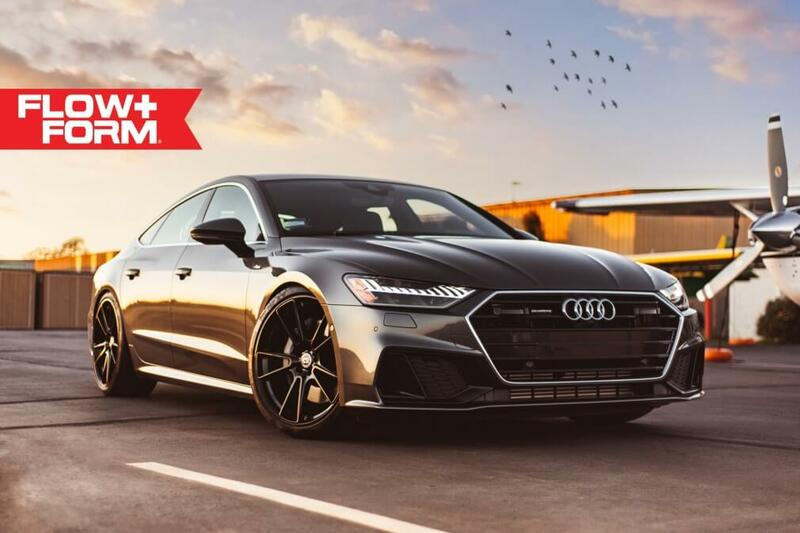 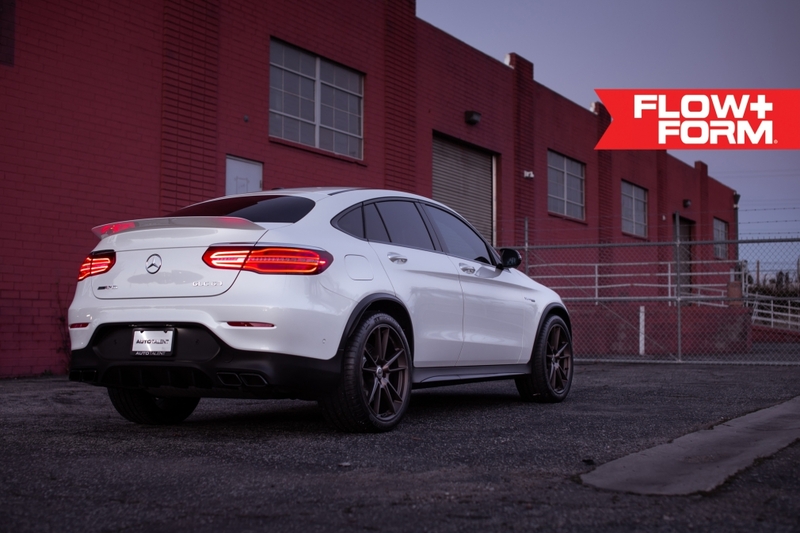 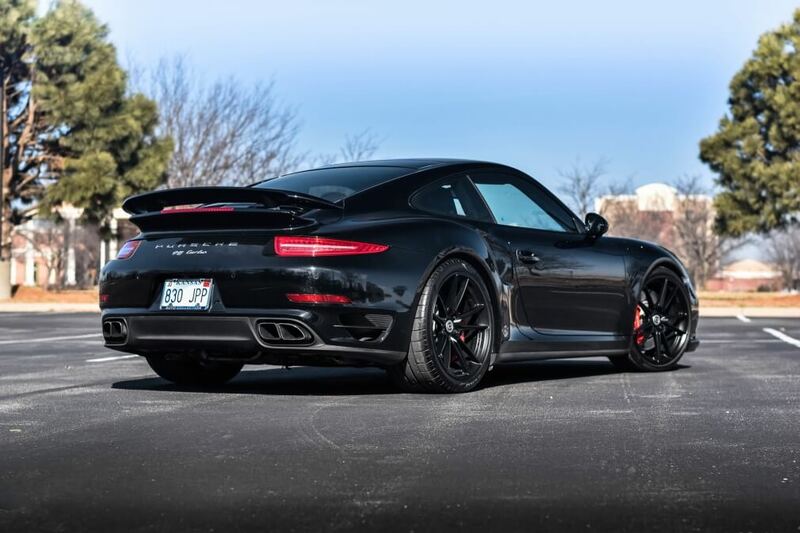 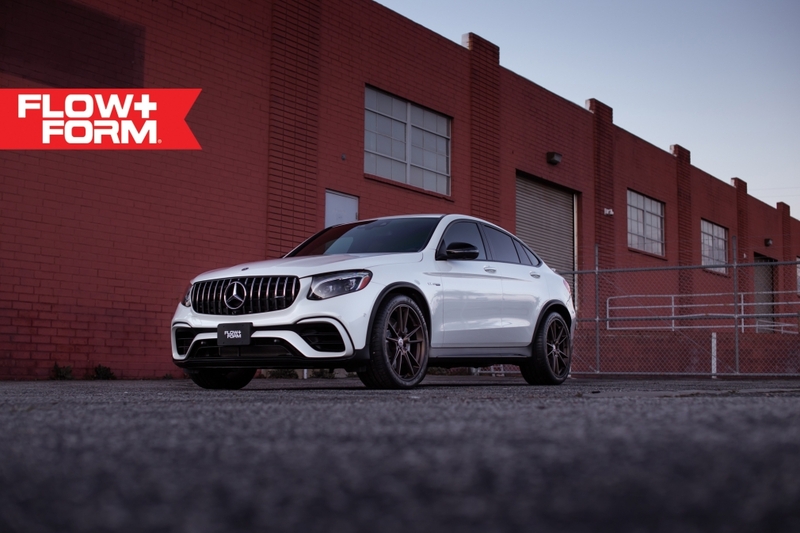 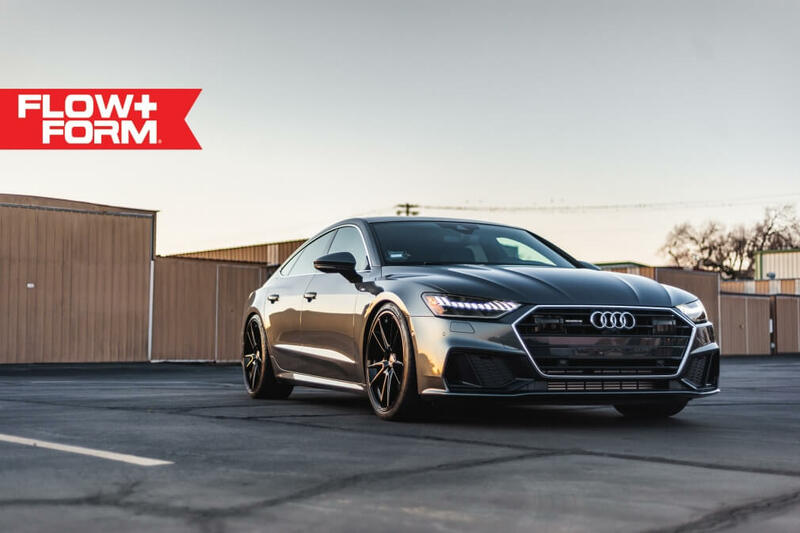 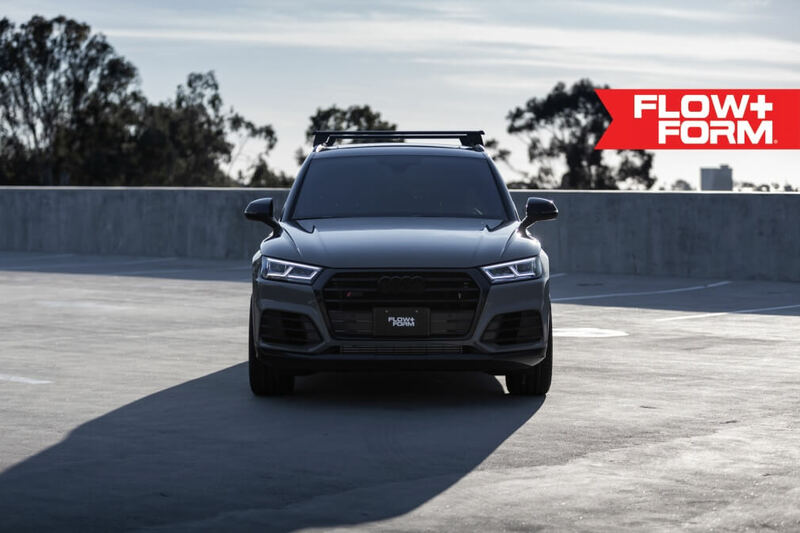 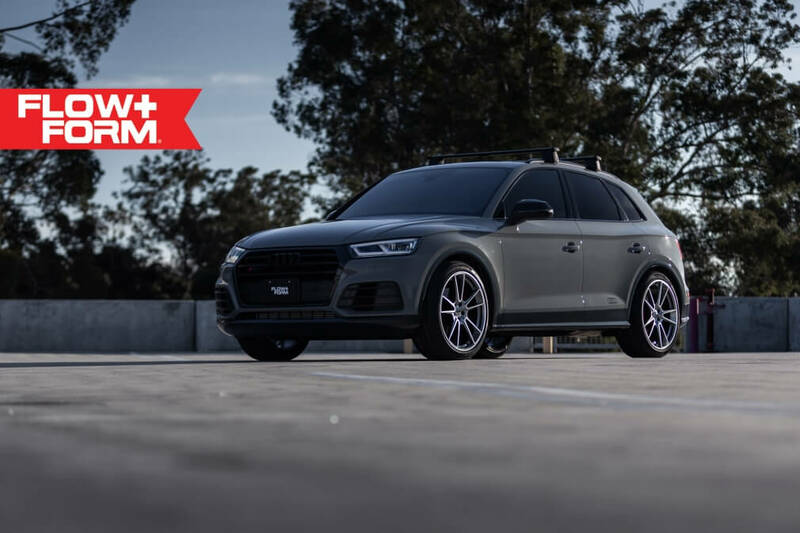 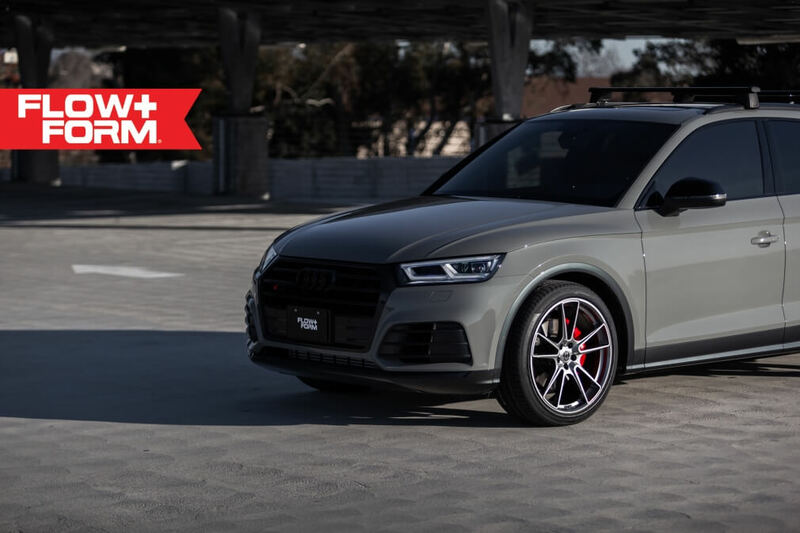 Long a market leader in forged wheels, HRE now offers its FlowForm® line of wheels featuring iconic styling and a level of quality embodied by the HRE brand, all at an accessible price point. This cast flow formed wheel is made with the highest level of design and engineering available in the world today. 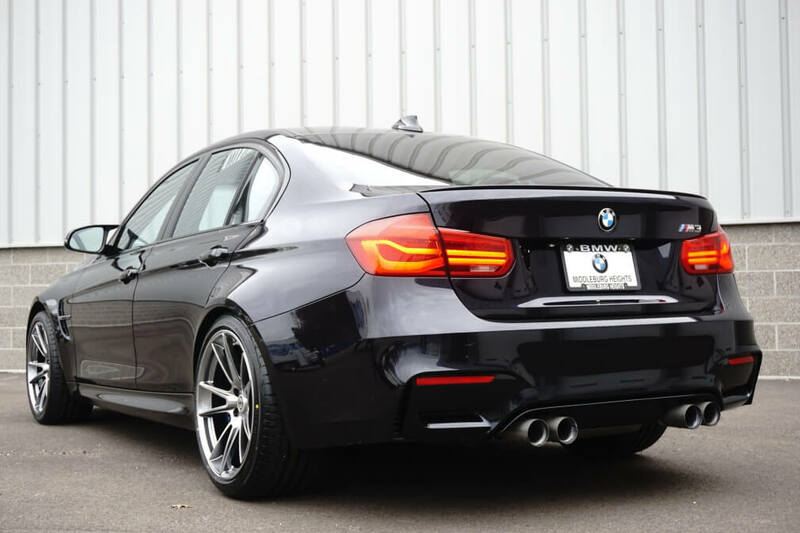 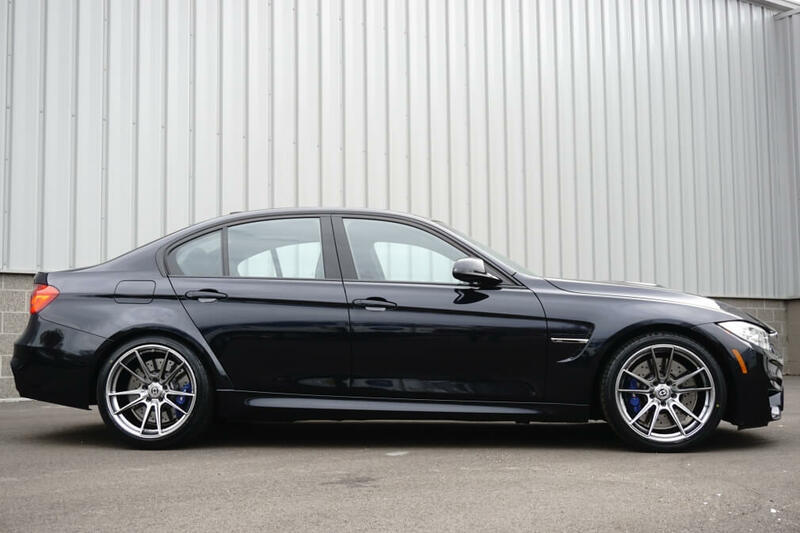 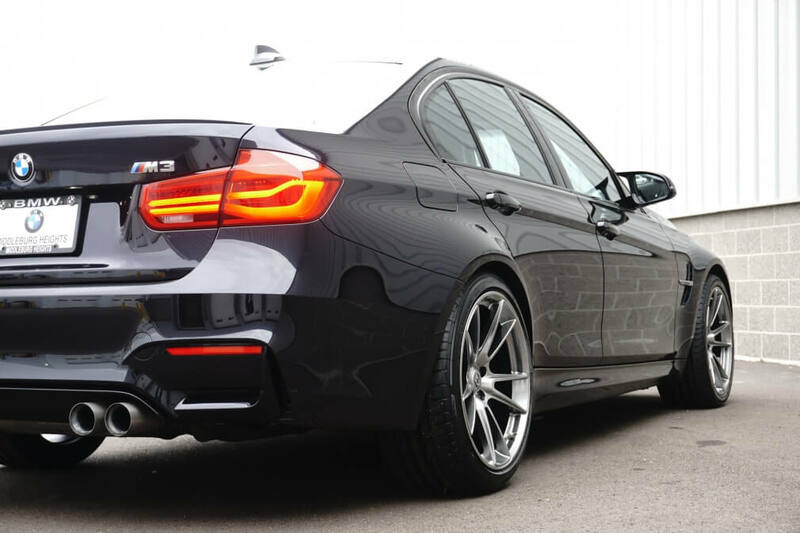 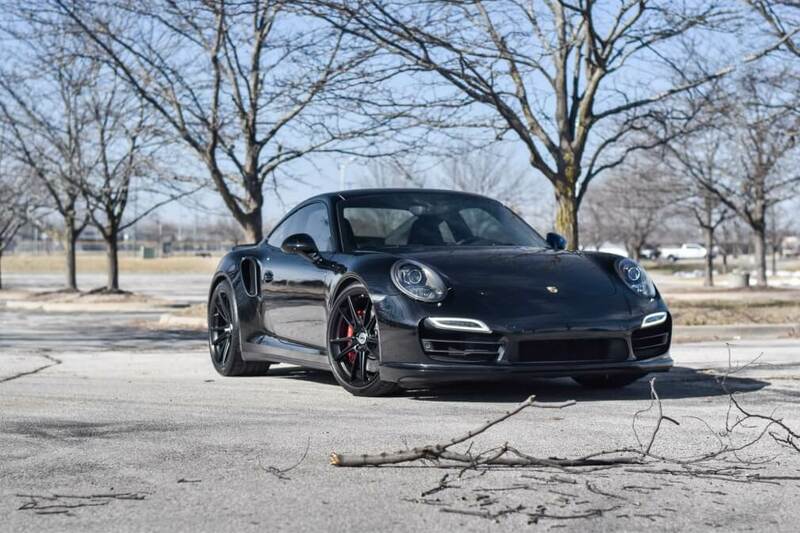 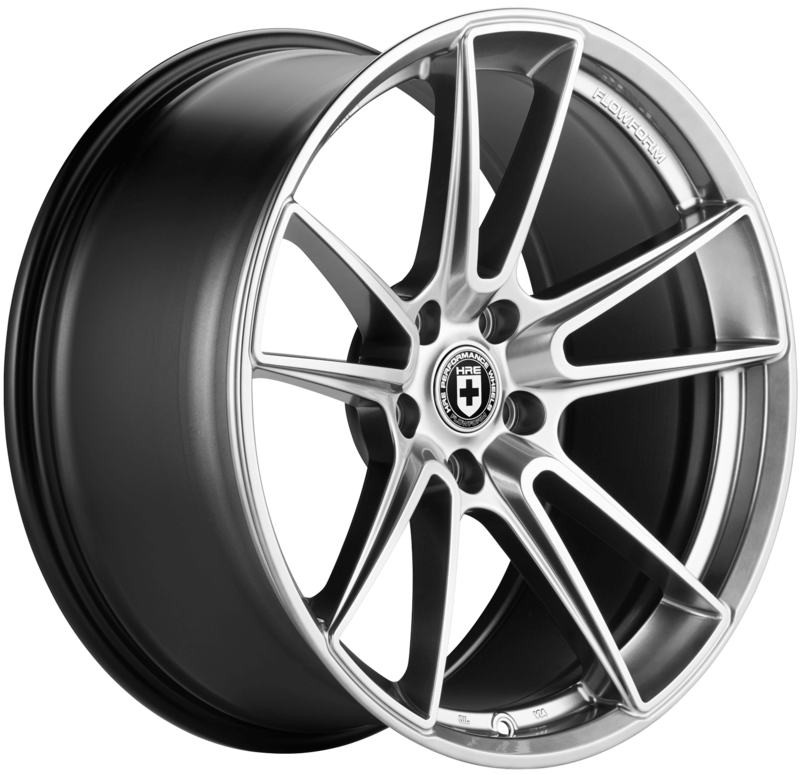 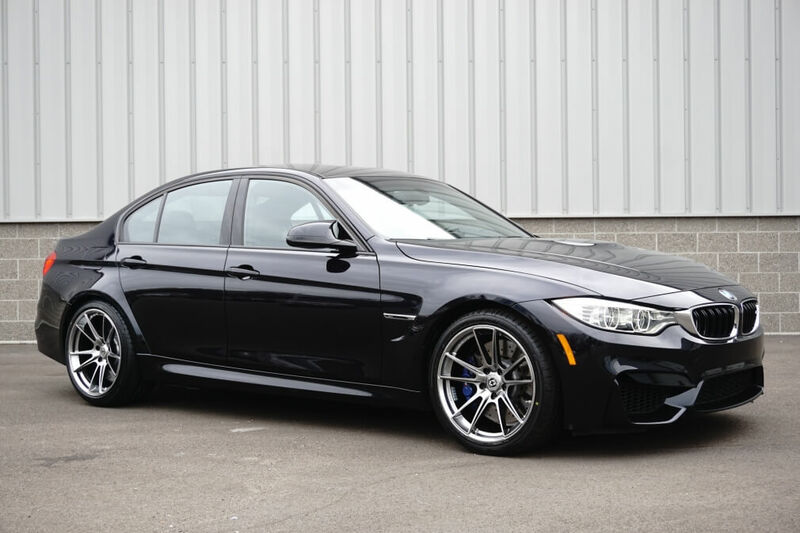 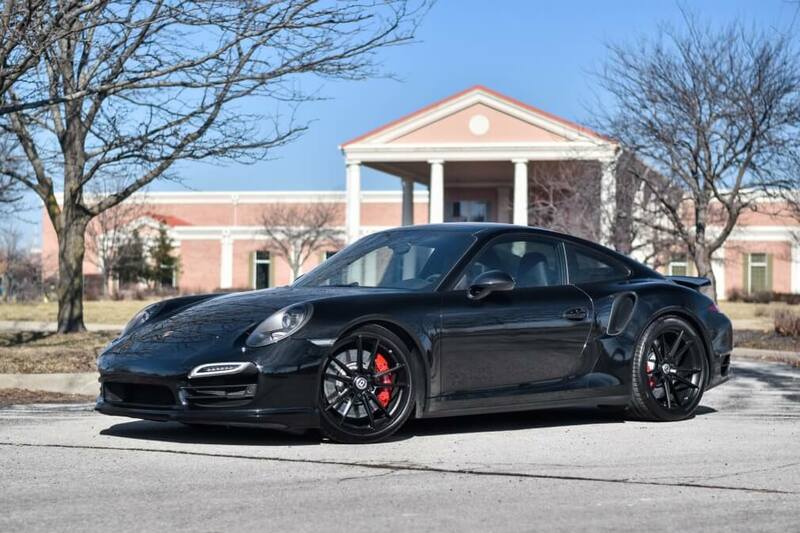 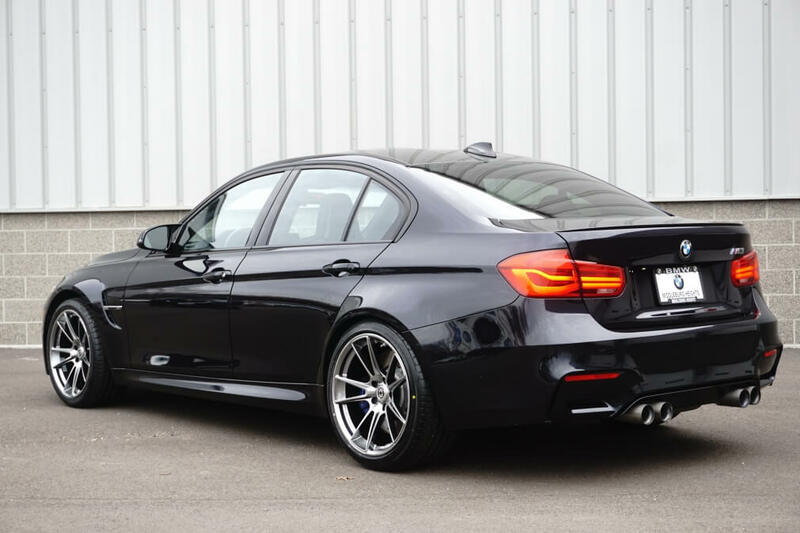 Available in 19", 20" and 21"
Thank you for your interest in HRE Wheels. 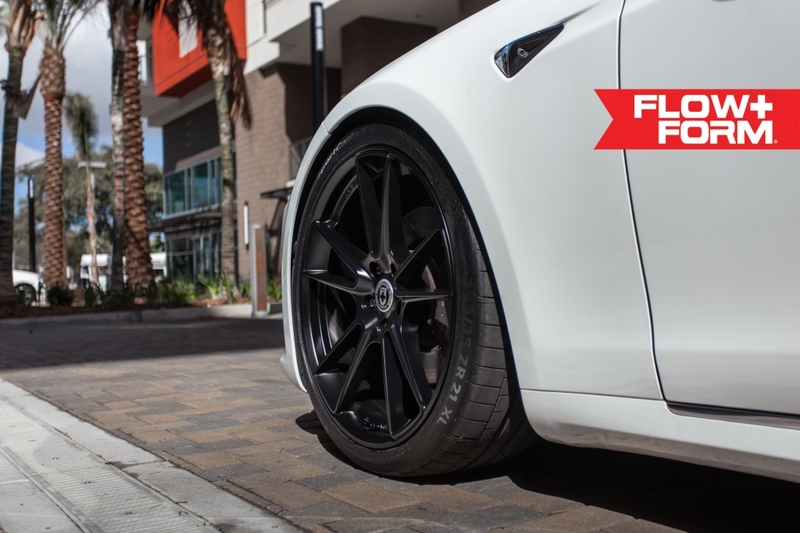 HRE FlowForm wheel sets are generally in stock and ready to ship. 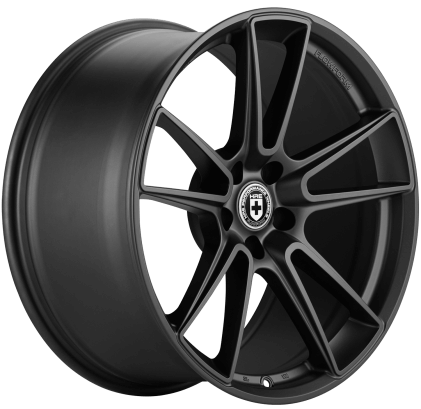 You can simply purchase on our E-Shop HERE or call us Monday through Friday 8am to 5pm PST at 760-598-1960. 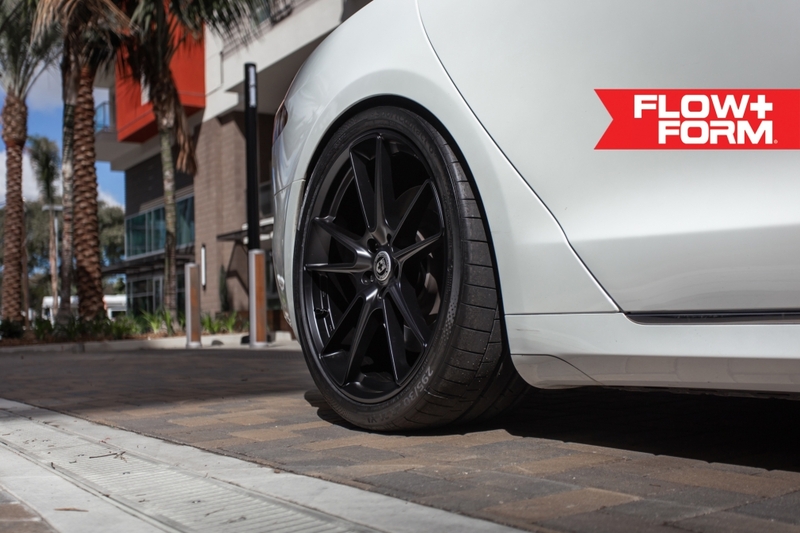 We do have optional colors that require a 2 week turnaround time, and are best handled by calling us at 760-598-1960. 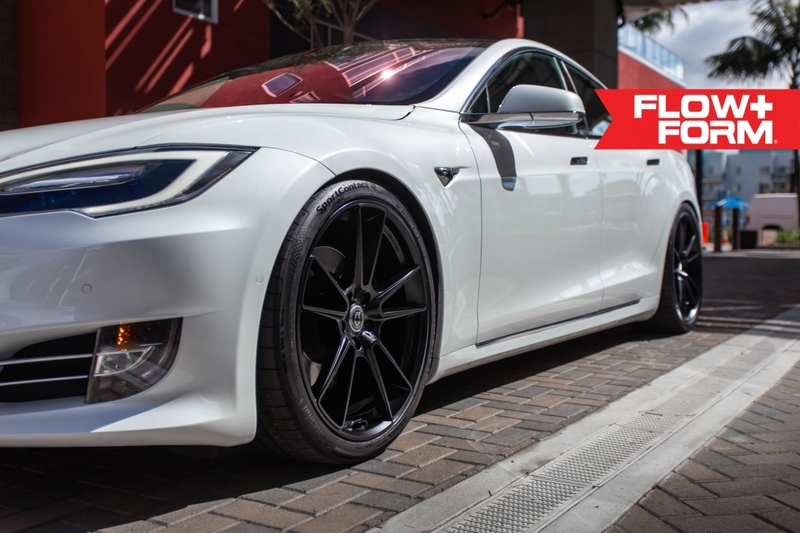 Generally, we produce FlowForm wheels to fit great without spacers. 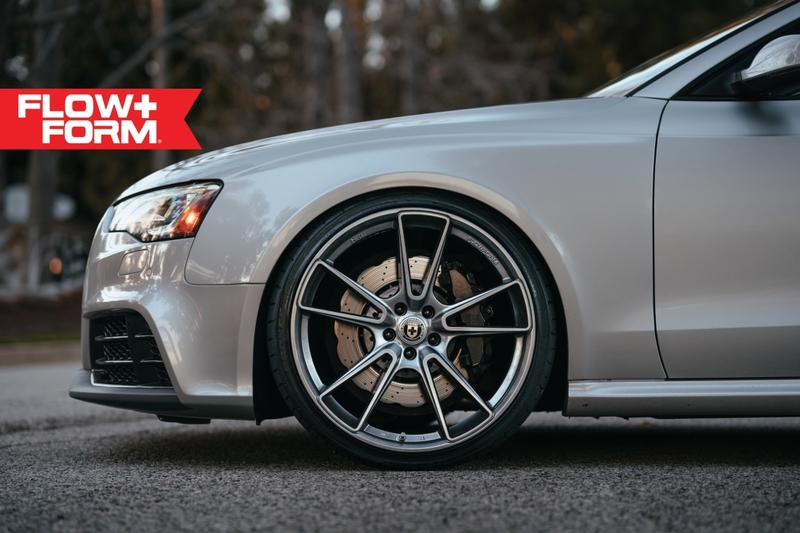 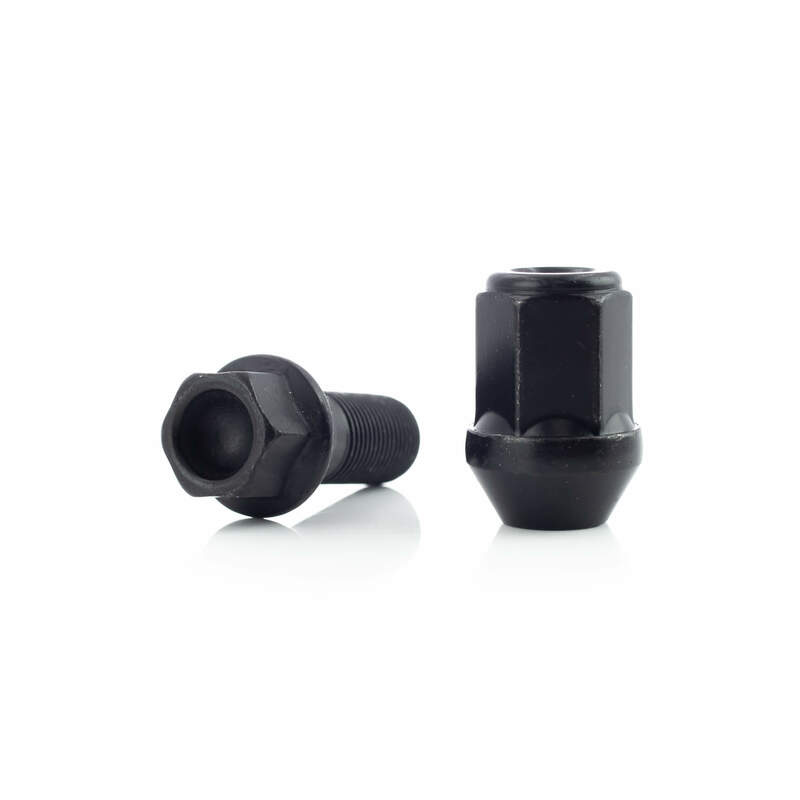 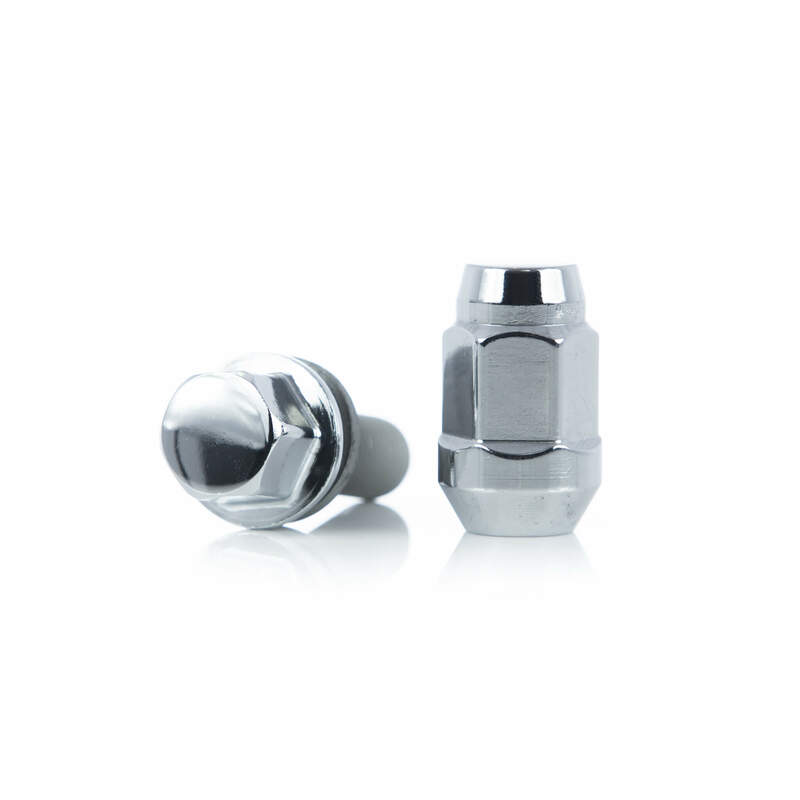 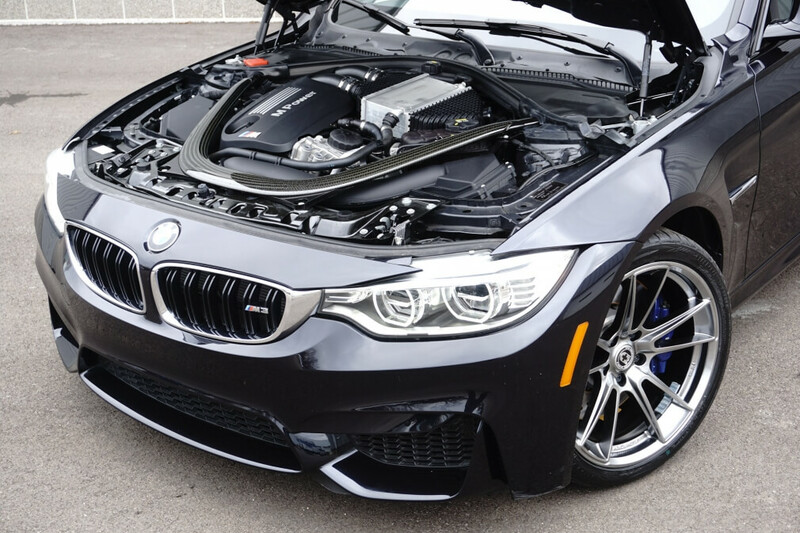 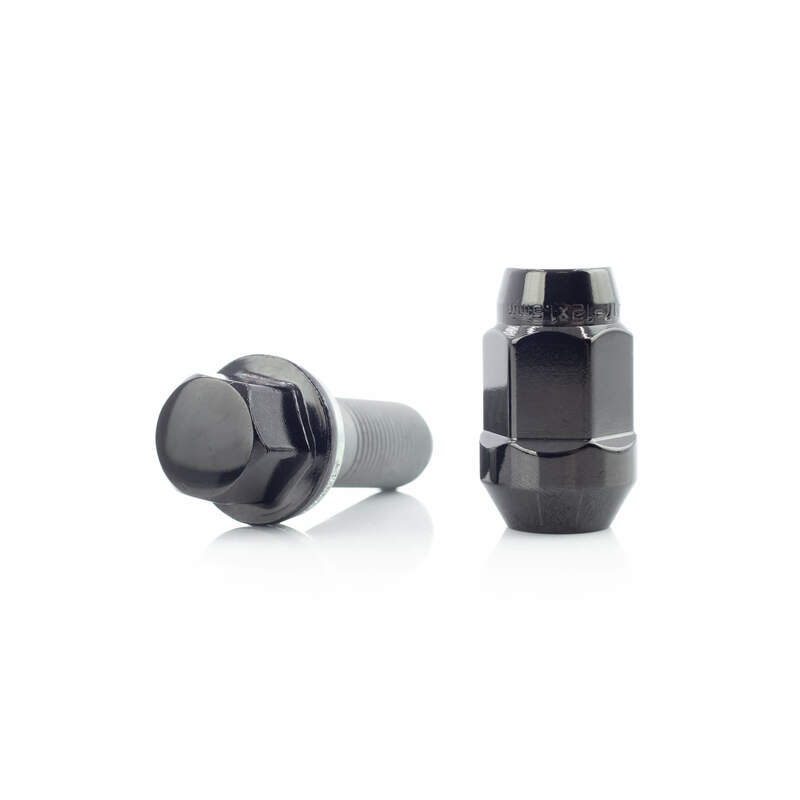 Though, on some vehicles and wheel SKUs, spacers are needed to achieve the correct fitment. 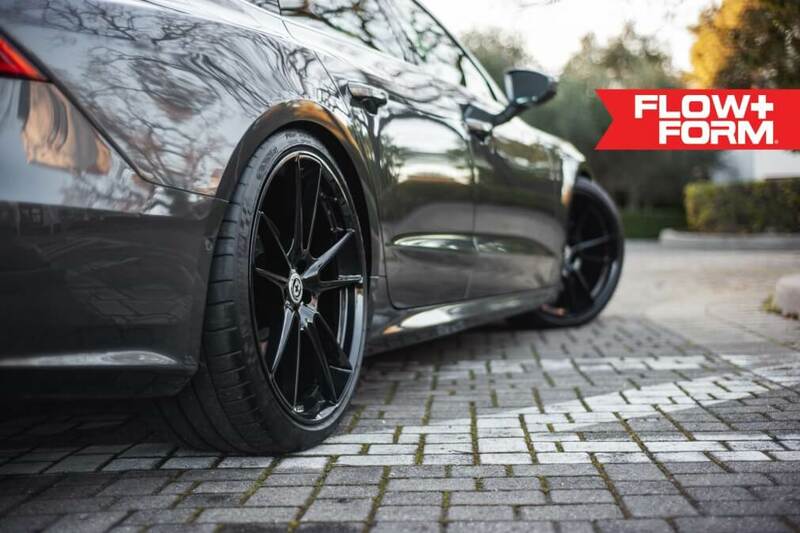 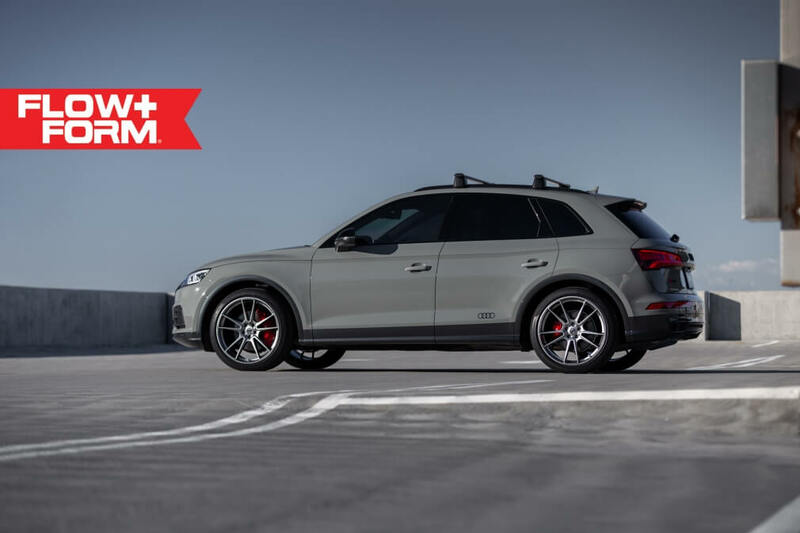 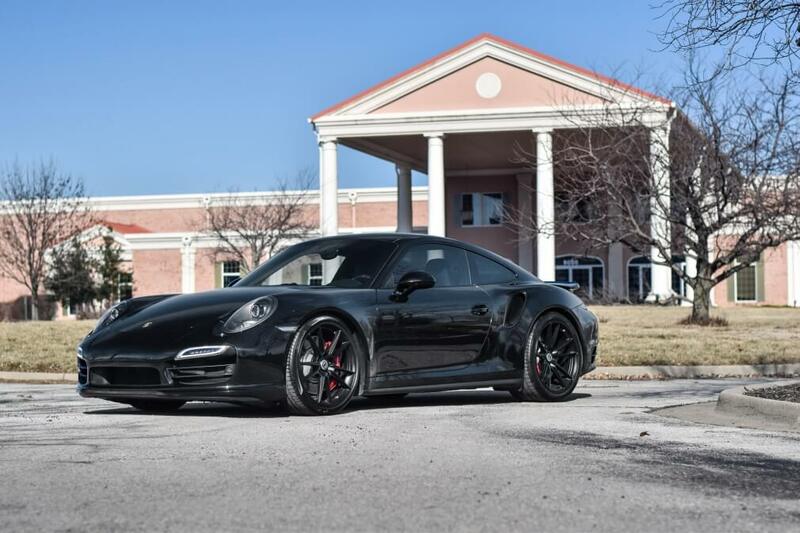 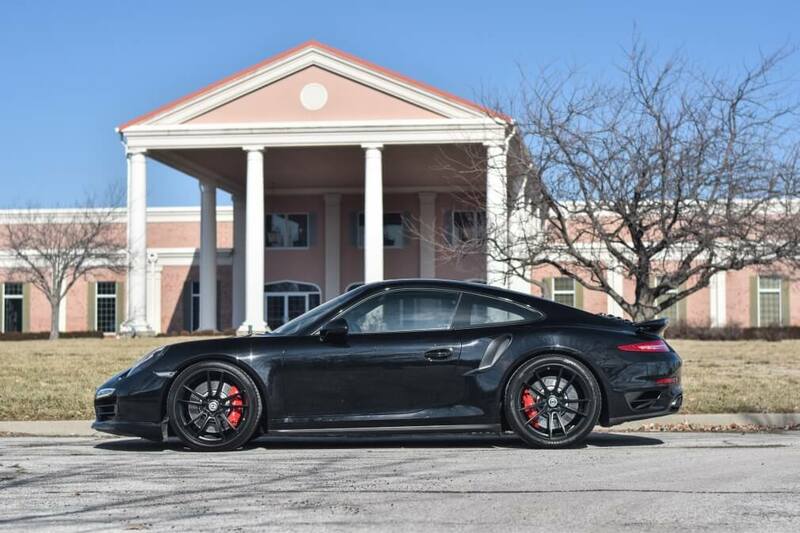 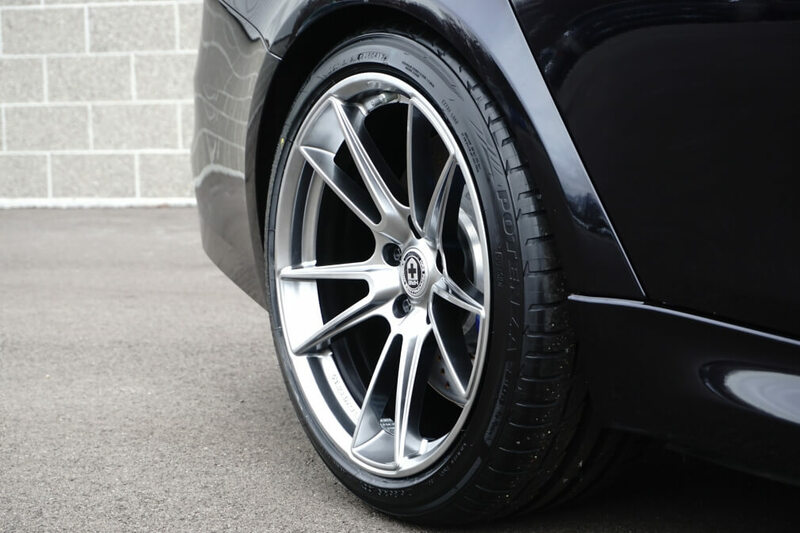 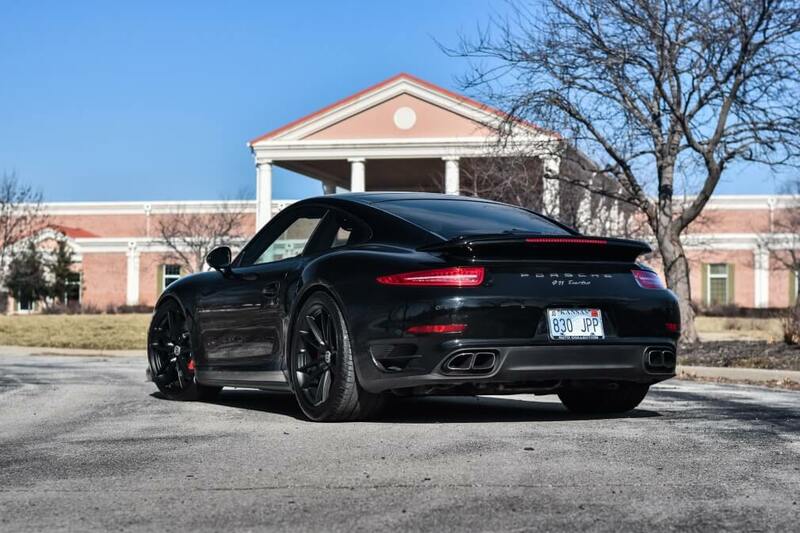 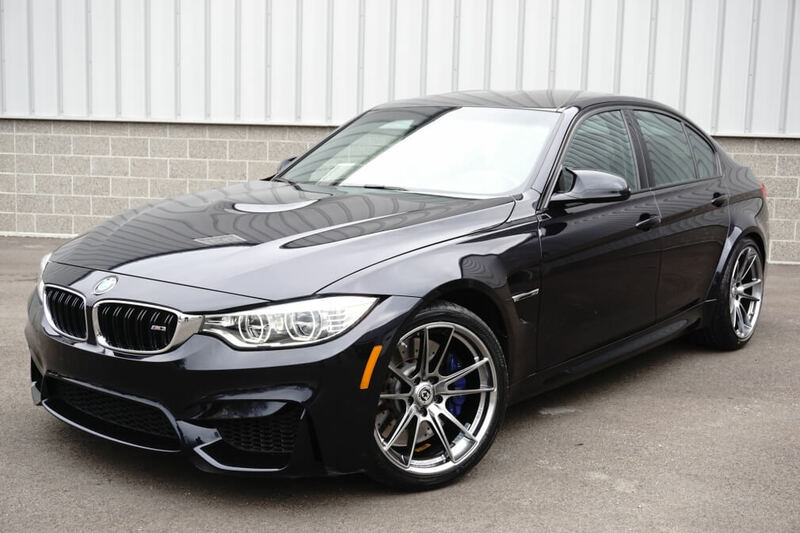 If you’re trying to achieve something specific or you’ve seen a photo you’d like to replicate, please call us before ordering so we can provide you with a recommendation on wheels, spacers and tires.